Salamanca Island Road Park is the only protected area in the National Natural Parks System of Colombia that has been designated a Road Park. 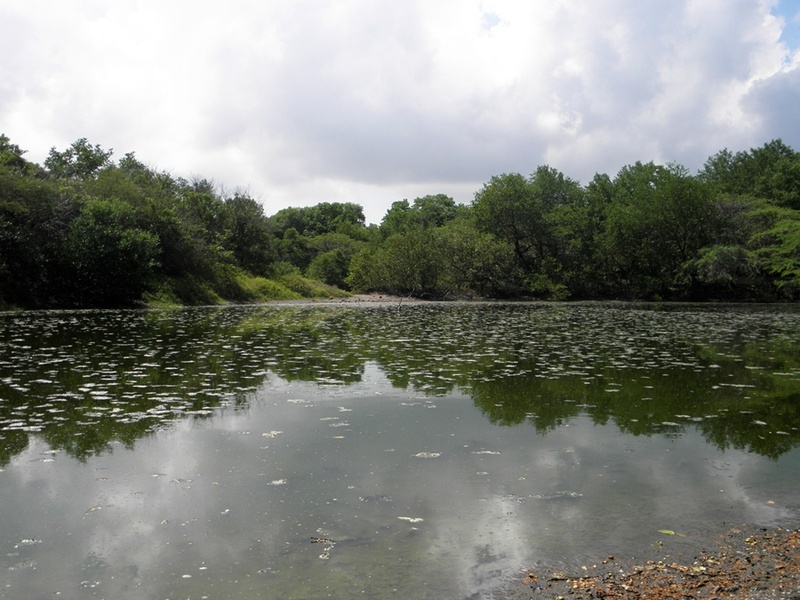 And it has been given this designation because it allows visitors to contemplate an exceptional range of mangrove forests, swamps and beaches from the road from Barranquilla to Santa Marta. 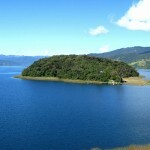 Its other prestigious designations include those of Biosphere Reserve, granted by UNESCO in 2000, and of Area de Importancia para la Conservacion de las Aves (AICA). The Isla de Salamanca is, in fact, a group of small islands, formed by the accumulation of sediment at the delta of the Magdalena River on the bed of a former bay. These islands, linked by small channels, constitute a barrier that separates the Cienaga Grande de Santa Marta from the Caribbean Sea. It is an area of great biological wealth, by virtue not only of its complex vegetation but also of it wide diversity of amphibians, birds, insects, marine organisms and reptiles. The Road Park presents a substantial variety of ecosystems, including tropical semi-arid forests; mixed forests; freshwater vegetation; thorny scrubland (of a height varying between 3 and 6 metres, with deciduous trees, a predominance of thorny plants, and species such as the olive tree); and the mnct rnnrpspntativp and extensive for-marshlands species prevail of floating | water plants, water lettuce, waterweed and swamp forest. The beaches on the ! limits marked by high tide are charac-l terised by the presence of dunes, which provide the habitat for species I such as shrubby thistle and platanito. As noted at the beginning, one of the main attractions of the Island is its variety of fauna. In the Road Park visitors my observe, for example, 52 families offish -which include 140 species and 17 families of reptiles, with 35 species, prominent among which are the boa constrictor, the American crocodile, the iguana, the lizard, the rattlesnake, the leatherjack sea turtle and the green turtle. Mammal diversity is represented by the presence of 14 families and 33 species, prominent among which are the polecat, the ferret, the manatee, the kinkajou, the Geoffrey’s spider common opossum, the raccoon and the crab-eating fox. However, wildfowl constitute the best known group of vertebrates in the area, hence the fact that it is one of the most important feeding and resting places for migratory birds in the entire Caribbean and that it has been declared an AICA. 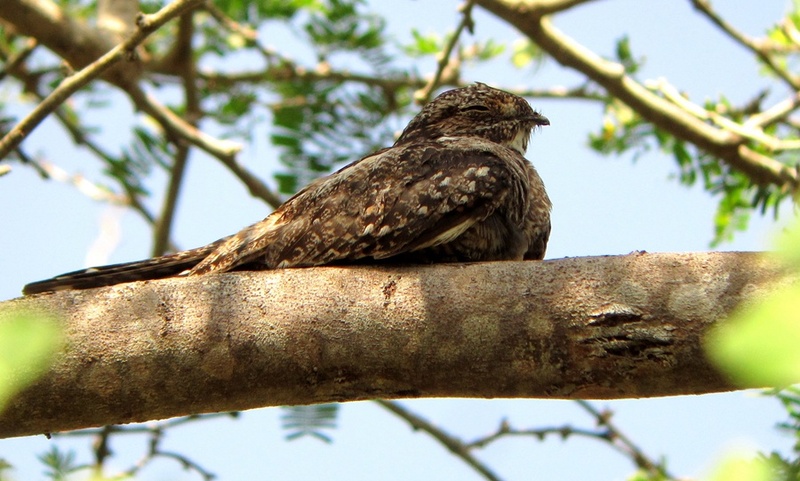 199 bird species have been recorded, two of which are restricted or endemic to the Caribbean region of Colombia and are threatened species: the hummingbird and the bronzed cowbird. The local fishermen have contributed to the different conservation processes and programmes conducted in the region. Furthermore, by virtue of their proximity to the lagoons they are the prime exploiters of the environmental resources and offer their dinghies and launches to tourists who wish to visit the Park. Caribbean Region of Colombia, on the eastern outskirts of the city of Barranquilla in the Magdalena Department. LOCATION: The Isla de Salamanca Road Park is on the Colombian Caribbean coast, in Magdalena Department and in the jurisdictions of Pueblo Viejo and Sitio Nuevo. It borders in the north with the Caribbean Sea, in the east with the Cienaga Grande de Santa Marta, in the south with the Cano Clarln Nuevo and the Pajarales marshlands, and in the west with the lowest stretch of the Magdalena River. HOW TO GET THERE: By air as far as Barranquilla and Santa Marta, and from there the main Caribbean highway will take you to the Centro Administrative Los Cocos and to the Cangaru sector by public transport. WHERE TO EAT: There is a restaurant service in the Park as well as a number of establishments that sell food on the roadside, especially near Barranquilla, Cienaga and Santa Marta. WHERE TO STAY: Thanks to the Park’s proximity to Barranquilla, Cienaga and Santa Marta, there is a wide choice of accommodation options in the urban centres and their hinterlands. WHERE TO SEEK MEDICAL ATTENTION: There are hospitals nearby, both in Cienaga and Santa Marta in the eastern area and, in the western area, in Barranquilla. HOW LONG TO STAY: Day trips are the best alternative. 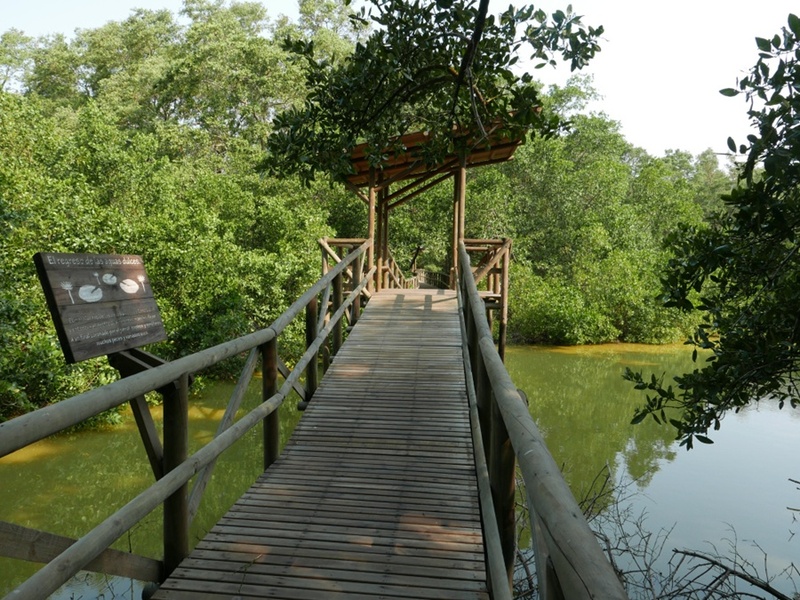 WHEN TO GO: If you want to visit the Road Park In the dry season, we recommend either from December to April or In July and August, The rainy months are May, June, September, October and November. Given the characteristics of the Park, it provides scope for two main ecotouristic activities: hiking and bird observation. On the other hand, nautical, research and environmental education activities are also recommended. The inner circuit along the nature trail of Los Cocos, a lagoon complex lying in the north west. This is one of the best areas for bird watching, particularly the migrate ry species, which fill the air with their song and wingbeat. In general, and by virtue of the unique layout of the protected area, the Park is an ideal site in which to observe the wild fauna (birds in particular, by virtue of their abundance) and flora, and to contemplate unique landscapes, such as the Magdalena estuary-delta, which visitors may immortalise in the form of photographs and videos. Take sunscreen, a hat & water! bringing water or sports drinks, insect repellent and lightweight hiking shoes.